Its been a while since I’ve updated, so I wanted to get back into the swing of thing! A few months ago I decided that I wanted to do something competitive and get back into being the best athlete I could be. I was definitely stuck in the rutt of going to the gym daily and doing the same thing over and over, and although I made “progress” I didn’t make an progress to be a better athlete. I went up and down, got bigger then smaller, stronger then weaker. I will always stay a natural athlete, so I didn’t have that option to break my rutt. Work harder? or work longer? or both. How can I really become a better overall athlete? I decided that stepping out of my comfort zone and trying something different was going to help me make that change. I’ve always loved running but I haven’t made it a point to train to be a better runner. So one day, out of the blue, I decided to sign up for a half marathon, which turned into a great decision! Last weekend I completed my first 13.2 mile run with a time of 1:54:46, which beat my goal of finishing under 2 hours! Next one, I’m shooting to get under 1:45:00. Tryout for a sports team, sign up to run ridiculous distances, compete in a crossfit competition, sign up for MMA training – whatever it is, step out of you comfort zone and always be sure to DEFY THE ODDS!! Today was the start of our 3rd week of the Lean Hybrid Muscle Reloaded Program. Today we got back to the body building style of workouts. It was a full upper body session, lots of sets, and heavy weights. High Protein, Low Fat, Low Carbs – Definitely a hard day to stick to the diet but only one more day of this diet tomorrow then the rest of the week is more enjoyable! Another grueling session! We stuck with another hybrid style session, except for this time we wanted to keep it mostly body weight movements. We started with back pulls, then moved to burpee’s, cruised right into box jumps, and finished off with HSPU’s. Repeated that circuit several times and then did a little ab work. This was our last workout of the week so we wanted to make sure it was a high intensity, beneficial session! Low Carb, High Fat, High Protein – Loving the high fat days! I’ve definitely been spending too much time on a high protein and low everything else diet over the past few years. Post-Workout: Max Muscles ARM and 1/4 cup oats..Shake together and enjoy! Lean Hybrid Muscle Phase 1, Day 12 – Hybrid Circuit! Ooooh my, crazy session tonight! It was absolutely grueling. We went from power movement to power movement, back to back, no breaks. We started with Power Cleans, moved through some other movements and finished off with Wide Pushups. Here’s a little more detail from today. 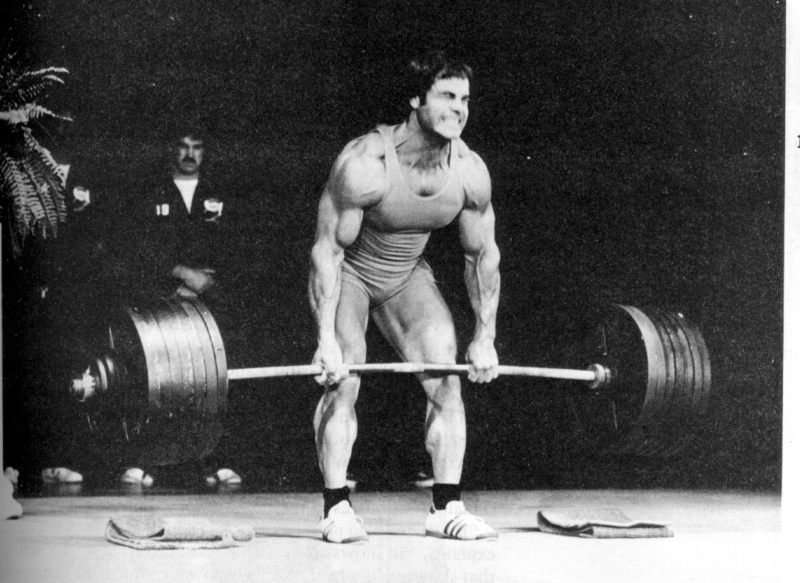 Try out your own Barbell Power Circuits. Start with a complete power move and move along to compound movements, then isolated movements. These are great cause they’re completely custom to what you want to work. Keep up the HARD WORK and NEVER BACK DOWN! Another killer session today! Me and Levi hit legs hard. Started out with heavy squats and continued with stiff deads then finished off with some explosive and brutal movements. If your not dripping with sweat after a leg session, you need to switch it up! Tomorrow we have a well deserved rest day and I’m looking forward to it! I will definitely be focused on keeping my diet clean tomorrow especially with a day off of training. My diet will consist of a moderately even proportion of carbs and protein with low fats. I’ll be back at it Thursday with Day 11! Today was the start of my 2nd week of the LHMR system. After a day off of training yesterday and a reloading diet, I felt better then ever during the training session tonight! Lots of energy and drive. I love how Sundays is a day to really relax and reload to get better for another grueling week. Tonight the training consisted of a Power Building routine with lots of heavy weight and lower rep counts. Check of what went down today.. Lean Hybrid Muscle Phase 1, Day 8 – Great traditional bodybuilding workout tonight. All upper body movements finished off with a Sprint/KB Swing circuit which was brutal! Keep pushing, eat clean, and TRAIN HARD!